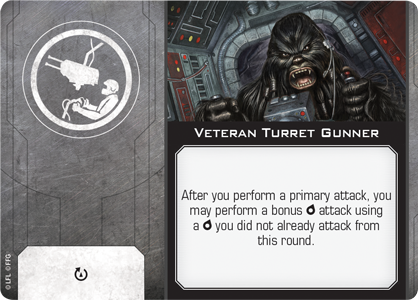 We are now several stops into the X-Wing™ System Open Series, and the battles ahead look to come fast and furious! Last weekend's tournament in Eindhoven followed nearly a month after the System Open in Toronto, and that one followed nearly a month after the event in Glendale, Arizona. But now we're racing full throttle into the thick of the System Open Series. We'll see four System Open stops in April—at AdeptiCon, Milton Keynes, Denver, and Hannover. Then we'll find players leading their squads to battle at two System Open stops each month through June. This means we'll soon have more players than ever looking for every advantage in their lightning-fast, squad-based starfighter battles. We'll see thousands of competitors practicing with different squads in order to earn one of the System Open's coveted World Championship invites. And this will all be happening as the X-Wing community learns how to fly with and against two new factions. So what can you expect to see at one of these thrilling events should you attend? To answer that question, we look to the results from the battles at Eindhoven and Benedikt Link's winning squadron of four Sigma Squadron Aces. One thing we can take away from Eindhoven's results is that the Galactic Empire continues to play a major role in the European X-Wing metagame. 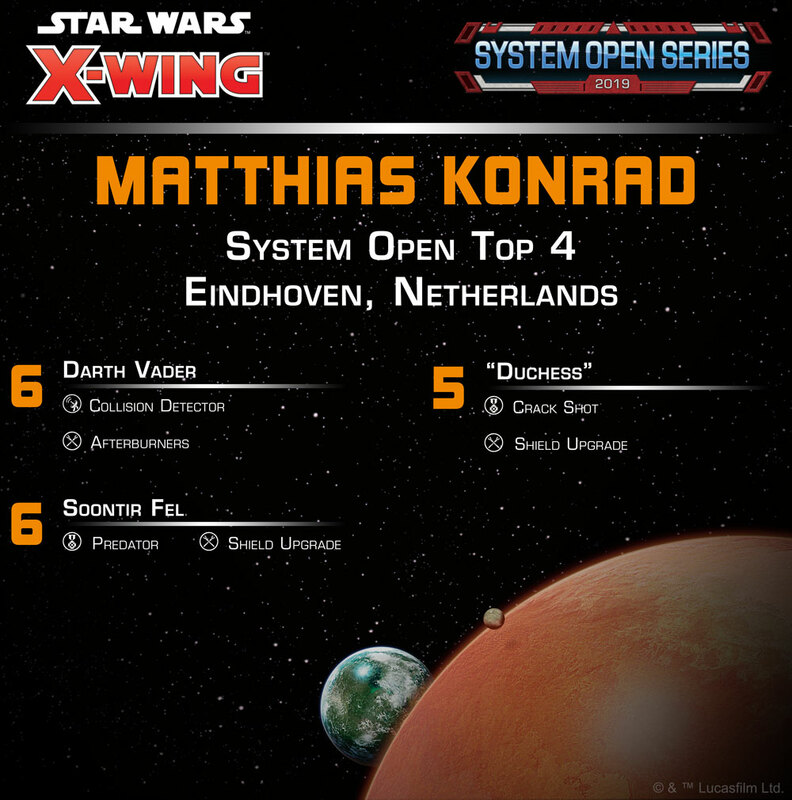 Not only did Benedikt claim first place with his squadron of four TIE/ph phantoms, but Matthias Konrad also flew an entirely different style of Imperial squadron into the Top 4. His was a fairly classic "Imperial aces" build that featured Darth Vader and Soontir Fel, as well as "Duchess," who was outfitted with Crack Shot and a Shield Upgrade. Meanwhile, Lukasz Golonka proved that the First Order had more up its sleeve than just the triple Upsilon-class Shuttle squadron that was heavily impacted by last month's points update. 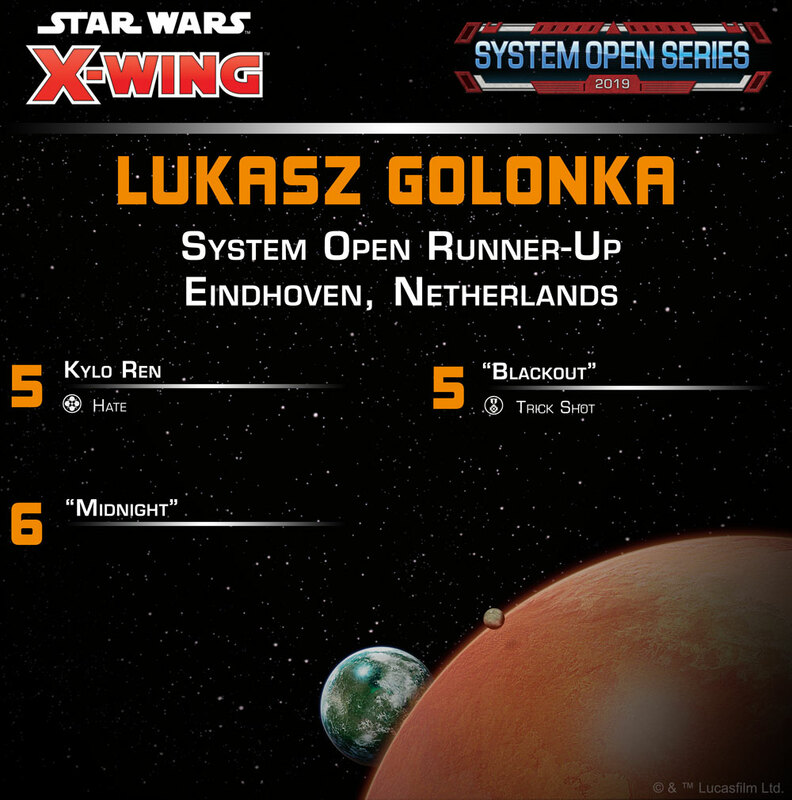 Taking full advantage of the TIE/vn silencer's fantastic attack, agility, and maneuverability, Lukasz piloted his First Order aces—Kylo Ren, "Blackout," and "Midnight"—all the way to the finals. 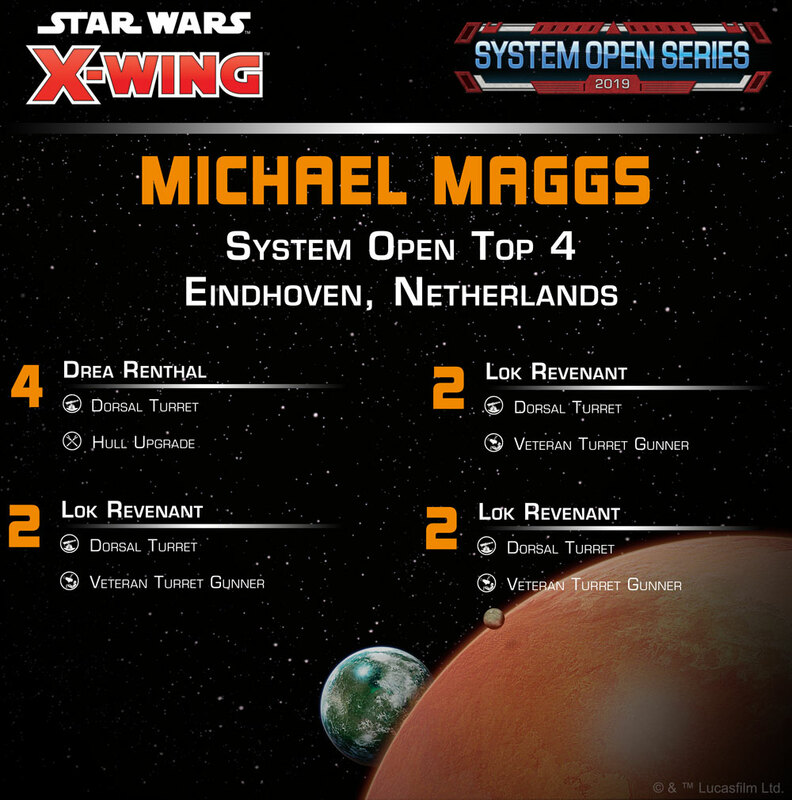 Rounding out the Top 4 was Michael Maggs, who joined the Imperial and First Order elite with a Scum and Villainy squadron consisting of Drea Renthal and three Lok Revenants. It's notable that Michael's was the first Scum and Villainy squadron to crack the Top 4 at a System Open in 2019 partially because it doesn't very much resemble the Scum and Villainy squadrons we've seen throughout most of X-Wing Second Edition. The January points update heavily impacted the "standard" Scum squadron, which built around Boba Fett or Fenn Rau, and almost always including Palob Godalhi in the Moldy Crow. 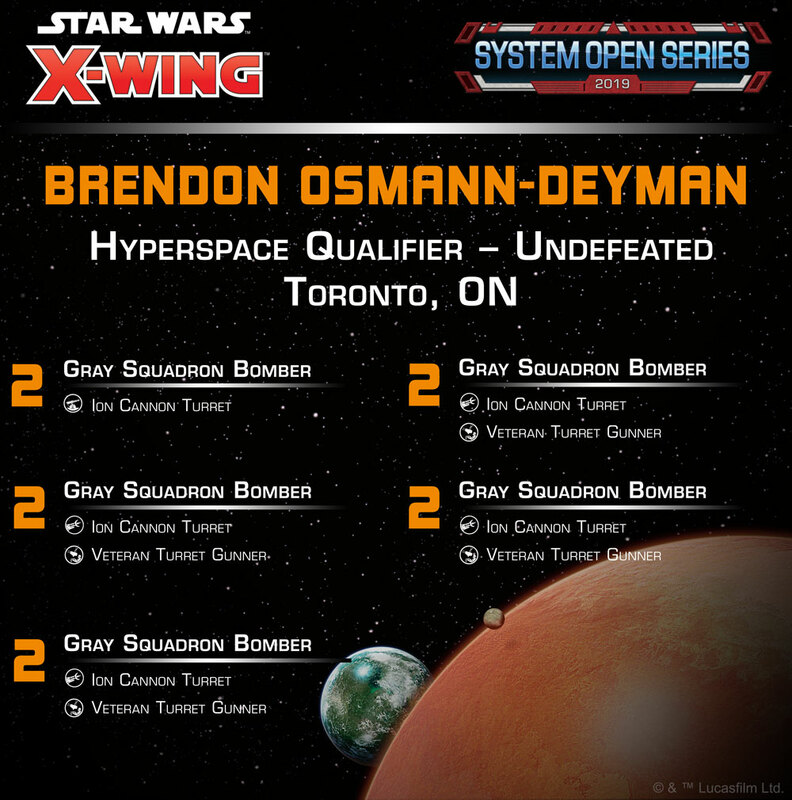 But Michael's squadron more closely resembles the squadron of Rebel Y-wings that Brendon Osmann-Deyman used to go undefeated at the Toronto Hyperspace Qualifier and earn his seat to the World Championship. With one fewer ship, Michael's Scum squadron sacrificed a slight bit of durability for more consistent offense—fueled by the Scurrg's higher primary attack and the fact that Drea Renthal allows her allies to reroll attack dice while firing at targets in her primary firing arc. The introduction of the Galactic Republic and Separatist Alliance is bound to send ripples throughout the game, and though these factions and their ships won't yet be legal for the System Open main event at AdeptiCon, we can expect changes to the top squadrons at AdeptiCon’s Hyperspace Qualifier and in the System Open Series events from Milton Keynes onward. The integration of the app has already allowed the developers to correct the metagame in favor of the game's basic "move and shoot" premise. We've seen bombs, missiles, and triple-Upsilon builds phased out in favor of maneuverable starfighters. The game's emphasis remains firmly set on skillful maneuvering. After the top lists at the Glendale System Open featured almost exclusively high-initiative pilots and the Toronto System Open featured swarms, the Eindhoven System Open suggests that we're moving toward a happy medium where initiative is an important consideration—but definitely not the only one. Going hand-in-hand with the evolution in pilot initiative is the increasing aggressiveness of initiative bids for lists with pilots at initiative 5 and 6. Veteran Turret Gunners have now proven the decisive factor in a couple of World Championship-qualifying squadrons, and we can expect to see more players exploring the different ways they might make use of these 6-point gunners. 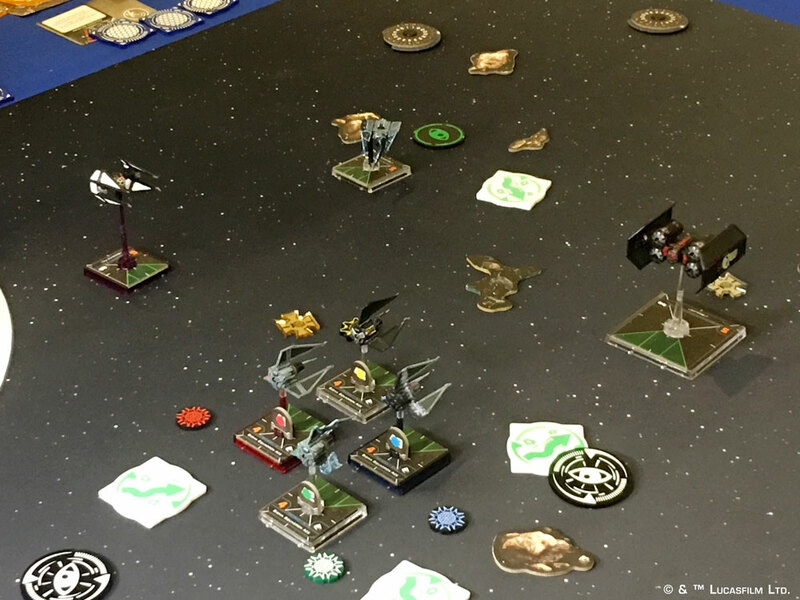 Finally, we've seen TIE/ph phantoms successfully decloaking into the Top 8 at all three System Open Series events in 2019, and it's a safe bet that anyone looking to win a System Open in the coming months will need to be ready for these deadly Imperial starfighters. Four Sigma Squadron Aces in action at the final table of the System Open in Glendale, AZ. The next System Open Series event takes place at AdeptiCon, and we're excited to see which ships and squadrons blast through their foes in both the main event and the side events. Because the official release date for the third wave of expansions is tomorrow—March 21st—the Galactic Republic and Separatist Alliance won't be legal for the main event, but we expect to see a good number of droids and Jedi flying to battle in the Hyperspace Qualifier and other side events. These additions acknowledge the introduction of new Hyperspace-legal materials for the Galactic Republic and Separatist Alliance factions and permit fans of the other factions to explore new squadrons within their Hyperspace battles. 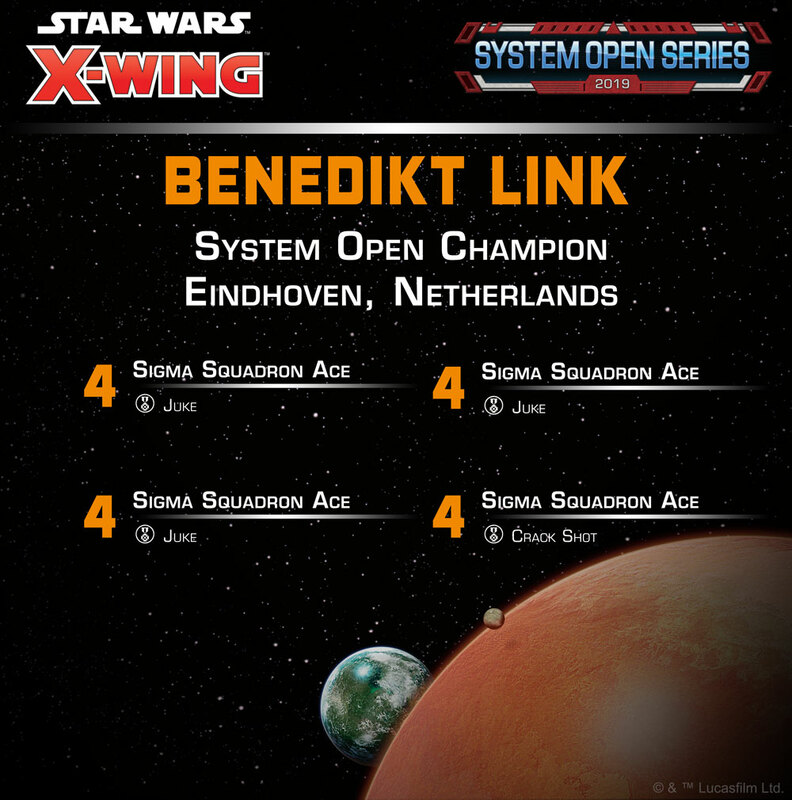 Congratulations to Benedikt Link for his System Open Victory in Eindhoven! Congratulations also to the other World Championship qualifiers who earned their invitations by placing in the Top 8 of the System Open main event or by going undefeated through all 5 rounds of the weekend's Hyperspace Qualifier: Lukasz Golonka, Matthias Konrad, Michael Maggs, Faan Langelaan, Jaroslaw Dubiel, Jonathan Kok, Stjepan Pavuna, Ashok Hemmings, Sander Neeft, Mark van der Zanden, and Twan Koeleman. We look forward to seeing all of you at the 2019 X-Wing World Championship! 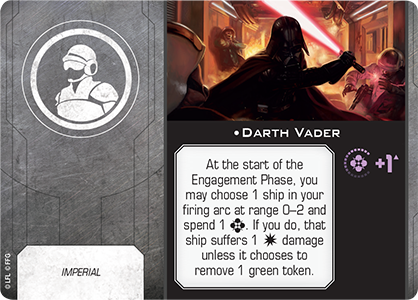 In the meantime, there are World Championship invitations, other prizes, new squad designs, and plenty more X-Wing to be excited about as we race toward AdeptiCon and its System Open starfighter duels. We hope to see you there, and if you can't make it to the show, follow our social media feeds on Facebook and Twitter @FFGOP for all the latest X-Wing Organized Play updates!